Is iTunes Radio the next big music streaming app? If you haven’t experienced the goodness that is music streaming apps you are missing out. Apps like Spotify and Pandora allow you to stream music from your smartphone, giving you access to thousands of tracks online. These apps allow you to create playlists, customise your music experience, discover new artists and listen to an array of tracks from a chosen genre. It makes listening to any kind of music as easy as opening up an app and plugging your phone into speakers. The music streaming trend is growing considerably and it comes as no surprise that Apple wants to be part of the latest trend. Apple’s answer to the music streaming app is iTunes Radio. Apple recently announced that it would launch the app later this year. The streaming service works much like it’s competition Pandora, rather Spotify or even Rdio, the other major streaming service app. The iTunes Radio will work like a radio that is built into the app. Rather giving the user access to a library of songs, iTunes Radio requires you to choose an artist or song and the app will build a radio station based on your choice. 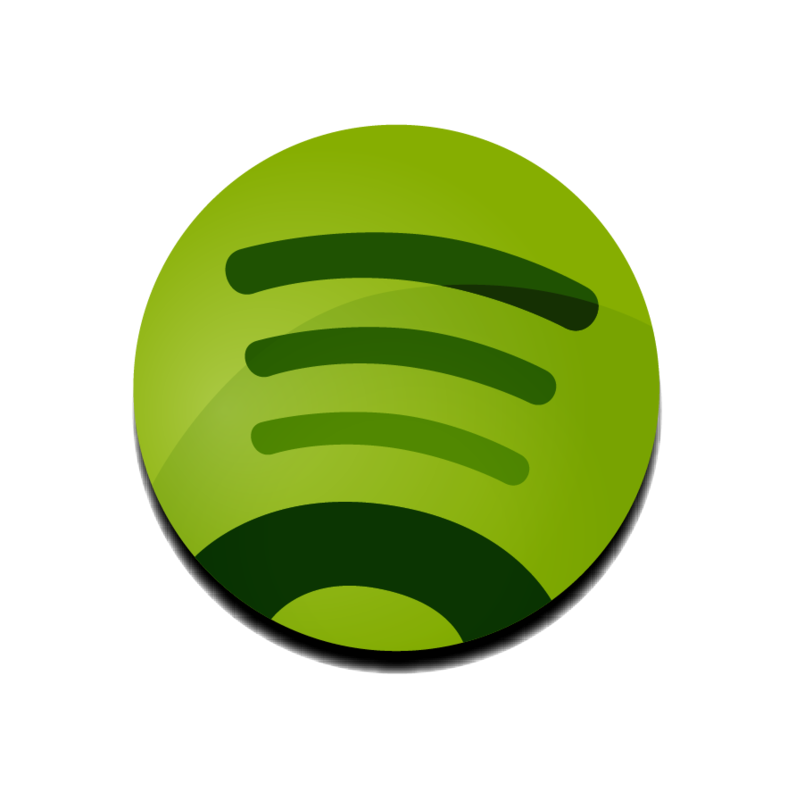 The result is a playlist-type stream of songs related to your choice of music. The app also works like Pandora in that it allows you to vote on whether you approve or disapprove with the song choice. The voting system allows the app to adjust its radio recommendations and thus can truly tailor the radio to the user’s taste. The best part of iTunes Radio is that is it completely free to use. Apps like Spotify and Rdio will give a certain amount of days free as a trial then it will cost you around $8 to $13 a month to use the service. iTunes Radio generates their revenue through built in ads within the app. If users want the app ad-free then they can subscribe to Apple’s iTunes Match service for around $25 a year. The iTunes Radio will be integrated with Siri so that users can speak into the device to ask for similar songs to be played or even ask about the details of a song such as song name or artist. 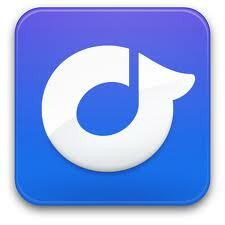 This aspect of the app gives iTunes Radio a competitive edge; it’s integration with other Apple functions and platforms. iTunes Radio will give users access to Apple exclusive music, it will be integrated with Apple TV, built into iOS 7 devices, and can be accessed on a user’s PC. You will even be able to use the app to purchase a track that you like the sound of whilst listening. There are some downsides to iTunes Radio. The first being that it is not compatible on other mobile platforms; it can only be accessed on the iPhone. This automatically makes Pandora more appealing. 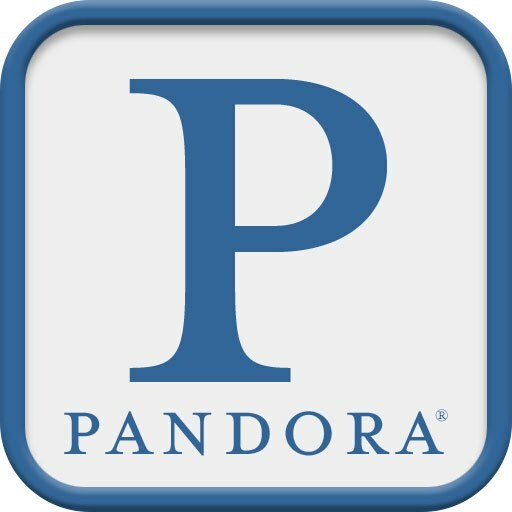 Pandora works the same way, it is free, can be accessed on iOS and Android platforms, and even directly on the web. 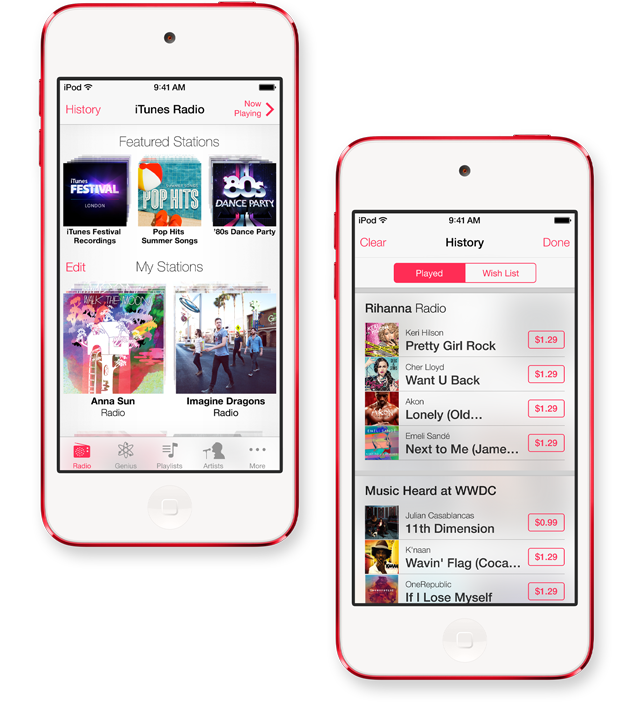 However, the biggest shortcoming of iTunes radio is that it is only available in the US. There is no launch date planned for Australia at this time. This is due to the fact that licensing agreements for music are difficult to negotiate outside of the US and that Apple needs to make Australian advertising contracts to generate revenue within an Australian context. This is a recurring issue for Australians; the inability to access the latest US technology due to licensing issues. Australians were granted access to Apple’s iTunes Store two years after it’s release in the US. 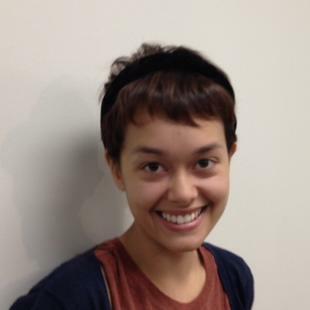 The same can be seen in the television and movie content industry. Australia is yet to have access to US services such as Netflix that provide many parts of the world access to major television shows and movies. Although iTunes Radio sounds enticing, Australians disappointingly need to wait, as always, for an Australian release date. Considering apps like Pandora are very similar to iTunes Radio, it will be interesting to see whether Australians will decide to switch music streaming services when the option becomes available. Want an prepaid unlimited plan for your smartphone? Check out Optus $2 Days. Unlimited Calls, Texts and Data. Give Optus a call on 1300 359 437! What are the best no contract and short-term broadband ADSL2+ plans?